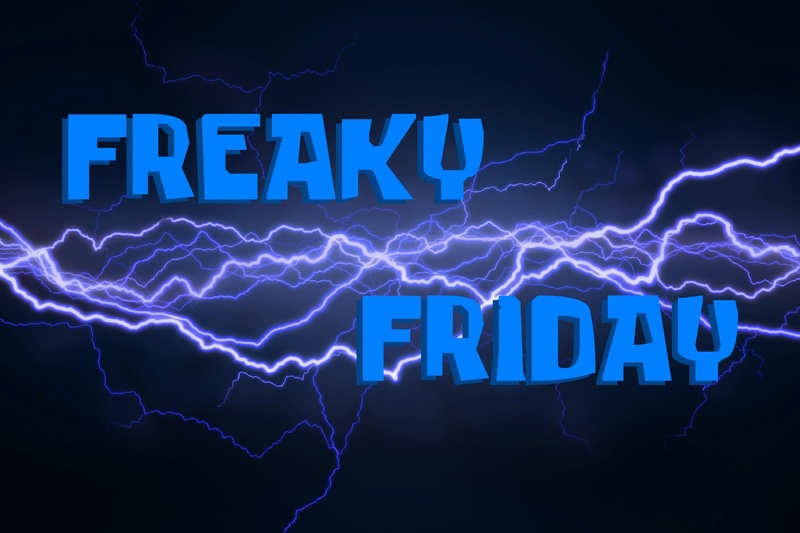 Just wanted to introduce our new weekly feature called “Freaky Friday!” In it, we’ll be exploring questions from our blog readers and passing along information we run across during our work related research. Basically it’ll cover anything and everything career related and maybe even the kitchen sink too! This week I wanted to share a neat pseudo psychological experiment Jason Seiden did on linkedin regarding profile pictures. It’s funny because before reading it I was thinking of tweaking my profile pic and now I know I’ve definitely gotta get on that! On Monday November 18th, Careerealism started a linkedin lab. They describe it as a “live web show that focuses strictly on your linkedin strategy,” particularly how to properly brand and market yourself to potential audiences in the most effective way. But did you know he also has a hilarious series called the bobcats? It’s really a cautionary “tail” on what not to do on the job! You’ll see what I mean.